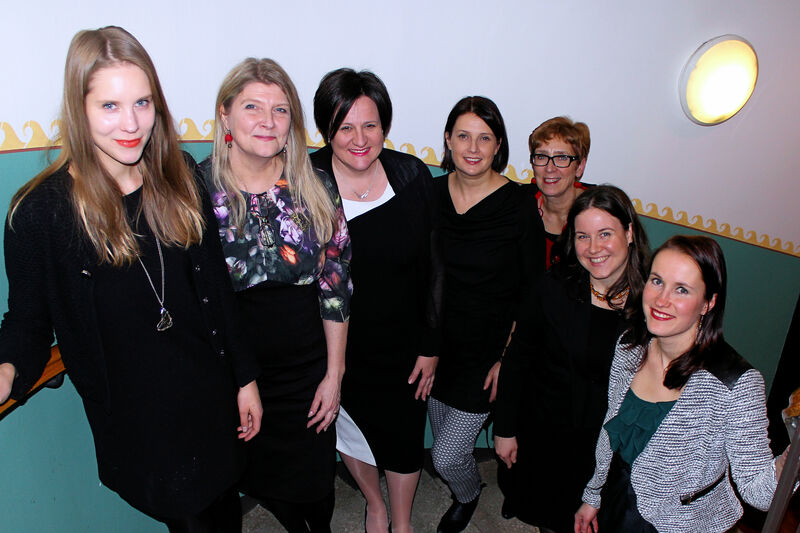 The Clinical Neuropsychology Research Group (CNRG) consists of researchers in clinical neuropsychology at the University of Helsinki (Institute of Behavioural Sciences). The group members are involved in a wide variety of research projects and these are pursued both at the university and in hospital settings. In addition, the members of the CNRG also teach clinical neuropsychology and clinical skills for master’s level psychology students at the University of Helsinki and they carry the main responsibility for the Finnish national university specialization program in clinical neuropsychology.